Annabel's School of motoring is an independent driving school located in Scarborough, North Yorkshire. Learning to drive with experienced instructor Annabel Wallis MBE, ensures up-to-date driver coaching training to increase driving confidence, knowledge and awareness. 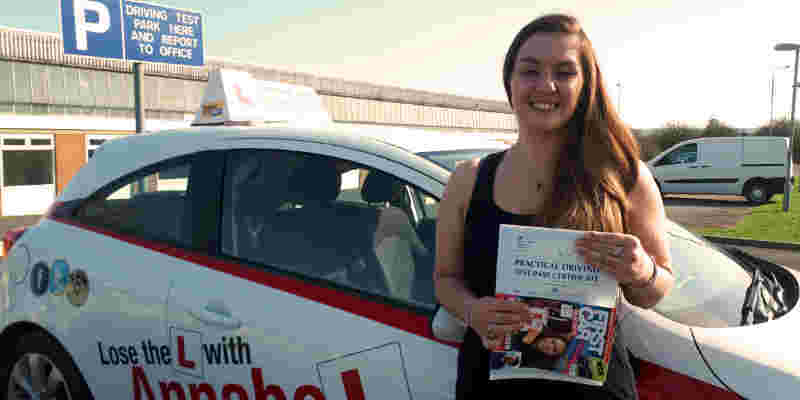 Annabel is a patient, friendly and reliable driving instructor with over twenty years coaching experience, offering driving lessons in Scarborough, Filey and the surrounding villages. Annabel's aim is to teach safe driving for life. Lessons are structured to an individual in progressive stages and assist in exceeding the DVSA driving test standard. Annabel received a Grade A in her last instructor exam. Older Driver Refresher Skills - A FREE 1 hour refresher drive for older drivers! Drive on the roads you frequently use. Any individual over 50 is eligible. What a great FREE gift for a family member or friend! PM, text or call Annabel for more information. No catches just a FREE refresher session. Enhanced Pass Plus Course for only £99! 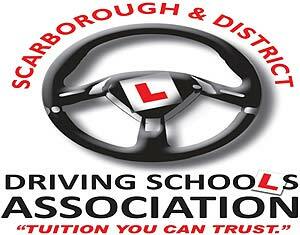 - 6 hours of practical driving including motorway driving and 2 hours of classroom based interaction for only £99! Check out the web page at www.roadwise.co.uk. Numerous insurance companies give discounts to new young drivers who undertake this driving course. What a great Christmas or birthday present! Contact Annabel for more details! 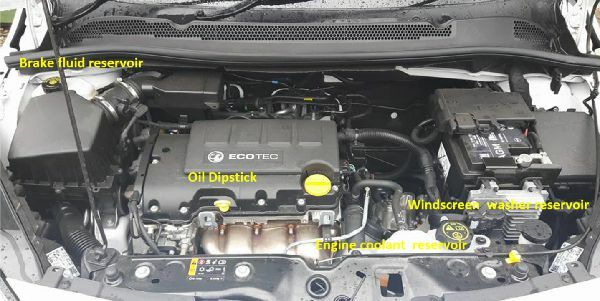 Get inexpensive driving lessons and save money by block booking! The first driving lesson lasts for 1 hour and is free for complete beginners. Please note all intensive courses require full payment prior to 4 weeks of the start date. Lessons can be paid for by cash, cheque or bank transfer. 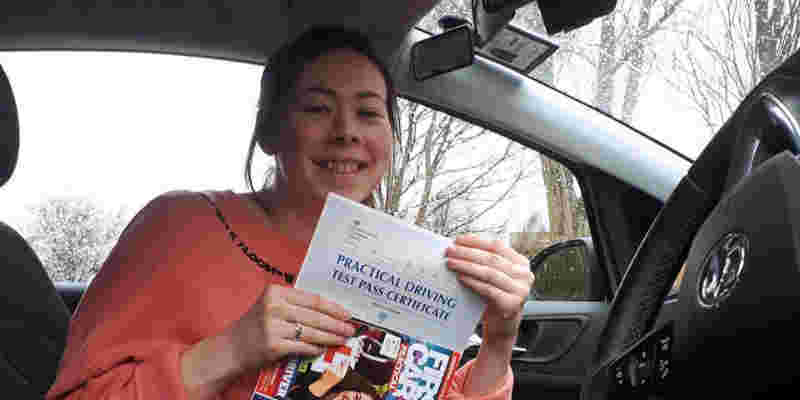 Crown Spa therapist Kirsty Benford passed her driving test on her FIRST attempt on 21 Mar 19. Very well done! "Just passed my test FIRST time all thanks to Annabel. She is a brilliant instructor! Very thorough, professional and patient! You will not be disappointed!" Heavy rain didn't deter Catherine Hutchison on 12 March 19 as she passed her test with a few minor faults. Very well done! You've earned this! Catherine's mum said" Catherine was full of praise for Annabel, She is an excellent teacher!" 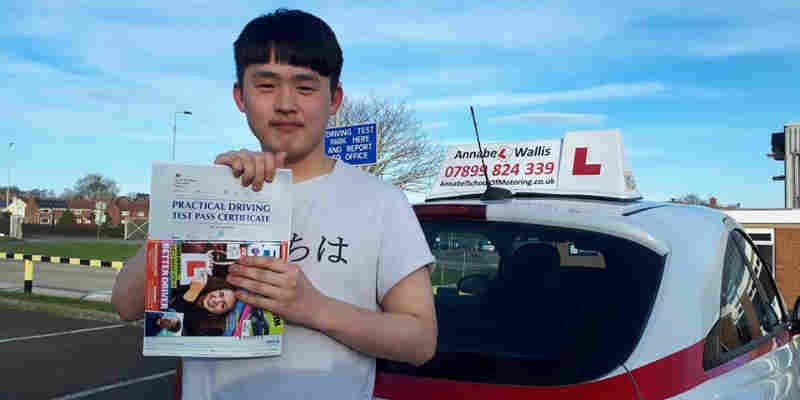 Congratulations to Tian Shi who passed his driving test on 21 Feb 19. See you on the roads very soon! 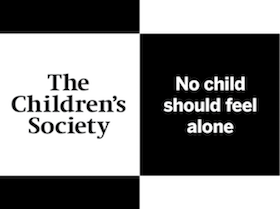 Annabel's School of Motoring saved loose change over 2018 and donated £40 to the Children's Society.